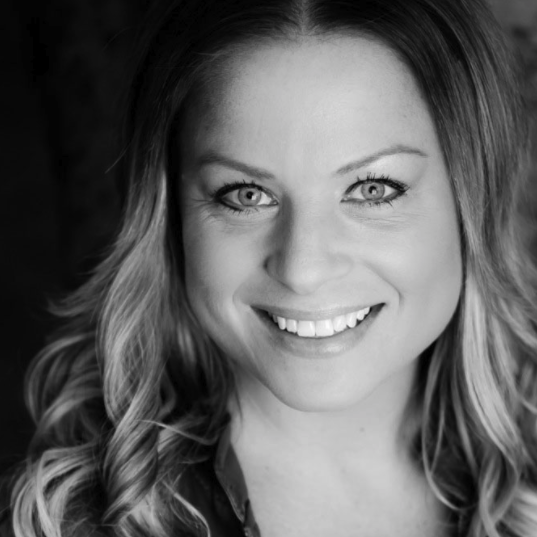 We are excited to have mental health therapist, and Air Force veteran, Megan Fenyoe as our guest today as we discuss trauma, addiction, and changing your mindset toward a more positive life. Megan has been a mental health therapist for over 15 years, primarily focusing in the areas of trauma and substance abuse. As an officer in the Air Force, Megan provided mental health services to veterans and active duty members mostly in the field of substance abuse. Most recently she has worked with patients in a hospital struggling with addiction. While working with patients throughout her career, she has focused on mindset and how your mindset can change the course of our lives. 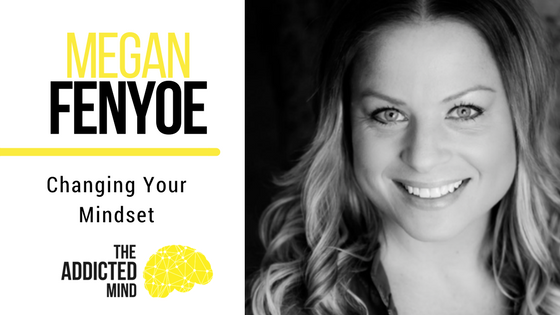 To help in her personal and professional life, Megan has developed some great mindset tools to help her get “unstuck” in those moments when life gets you down. We discuss what it means to have a positive mindset. We all have negative thoughts that alter our mood, and we all tend to say more negative than positive things about ourselves. Megan shares an incident she encountered with a guidance counselor who told her not to go to college, and also her experience of going through a painful divorce. 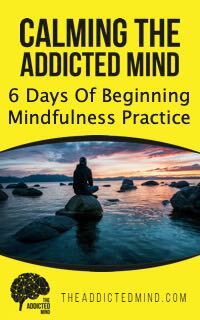 Having many different mindset tools in our “tool-belt” is very important because one method is not going to work for every situation, especially when it comes to addiction and trauma. When we don’t have these mindset tools to help us through difficult times, we can turn to substances so that we don’t have to feel the pain of the trauma we have experienced. That instant gratification makes our hurt go away, but only for a moment. Finding the tools and the support that works for you is essential. Changing your mindset is not easy, but changing your self-talk can be. Sign up and get Megan Fenyoe's 100 Affirmations! Thank You! It's on its way. Check your email to download your list of 100 affirmations. We hate spam too! We don't share your email with anyone.